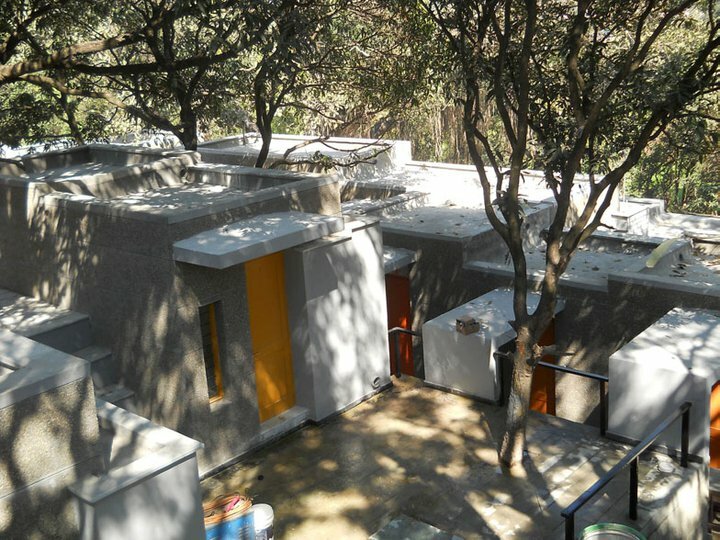 In Pictures - NIFT, Kangra - Manish Gulati, MOFA Studios - ArchitectureLive! 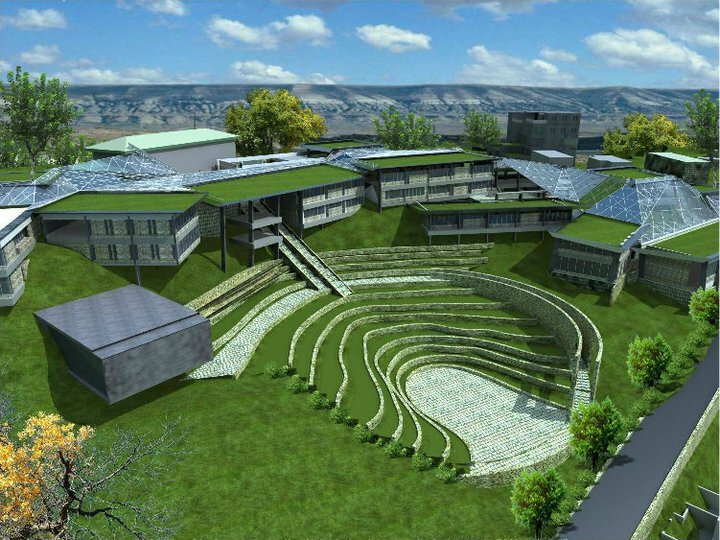 Awarded to M:OFA as a part of the national level competition held by NIFT, New Delhi in June 2009 is being designed as a zero discharge, completely green campus. 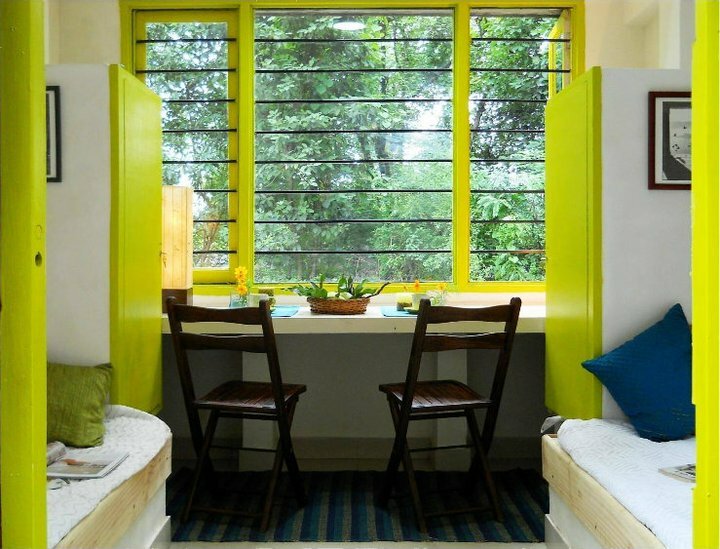 The design explores a contemporary interpretation of the local Himachal architecture woven with a thread of fluidity.